The Paddle Steamer Museum and Archive Collection is administered by the Paddle Steamer Preservation Society (registered charity number 298328) and forms the largest and most complete archive of material relating to paddle and pleasure steamers in the UK. The Collection has been formed over a period of 50 years and contains over 40,000 objects covering the development of paddle steamers that plied between seaside resorts in the days up to the 1960s when most companies disappeared. The Collection though continues to reflect the steamers that are operated today by the Paddle Steamer Preservation Society. Material in the Collection is rich and diverse ranging from the wheel of the Clacton Belle, telegraph from the Consul and a richly decorated Dining Saloon chair from the Belle Steamers to countless thousands of photographs, handbills, posters, models, souvenirs, plans and ephemera covering seaside resorts all over the UK as well as well-loved paddle steamers. Particular strengths include material on the General Steam Navigation Company on the River Thames and P & A Campbell on the Bristol Channel and South coast. The Collection is fully accessible through a computer database and the material is safely stored in Kent awaiting the opening of a study centre in the future. 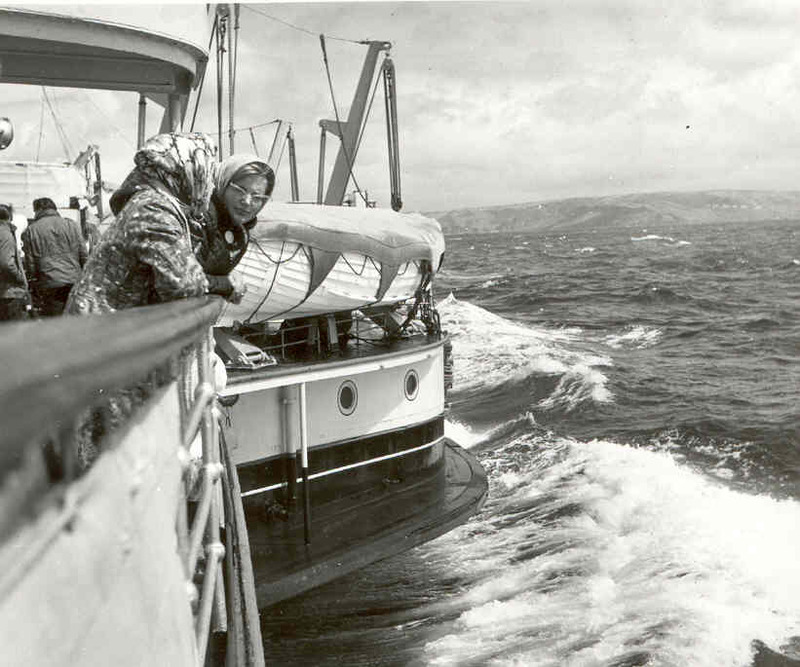 The Collection is available for researchers interested in maritime history, local or family history and enquiries should be directed to the Archive Trustee. No public access is available to view the Collection at present, although much is on loan and displayed in museums around the UK. The Society is very keen to build up this fascinating and unique archive and any donations would be gratefully accepted in order that the important heritage of paddle steamers is preserved for future generations to enjoy. This archive entry was last updated on 31 July 2018. Information incorrect or out-of-date?